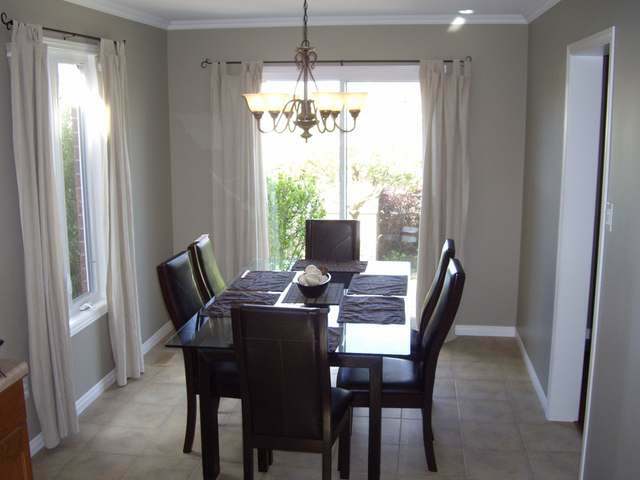 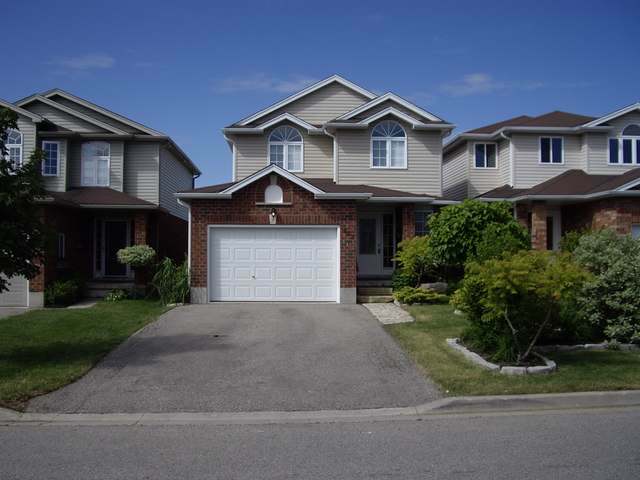 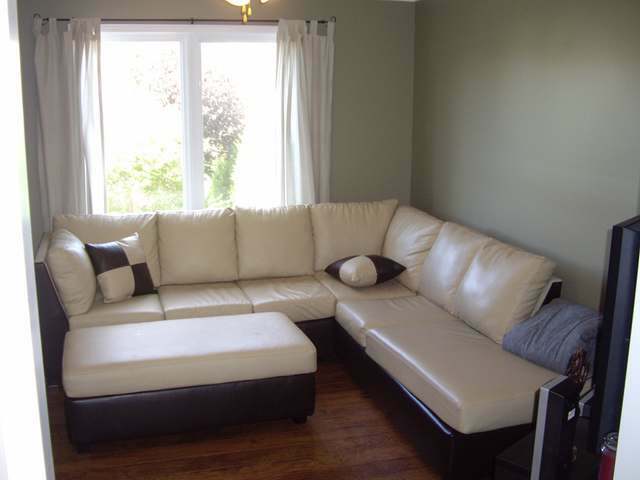 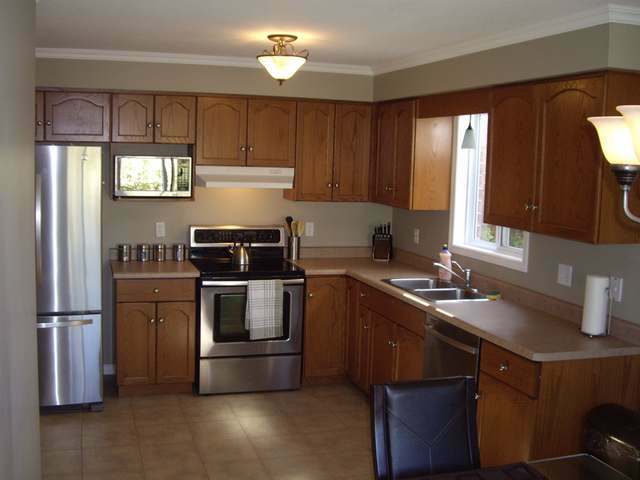 be sure to see this immaculate 3 bedroom home! 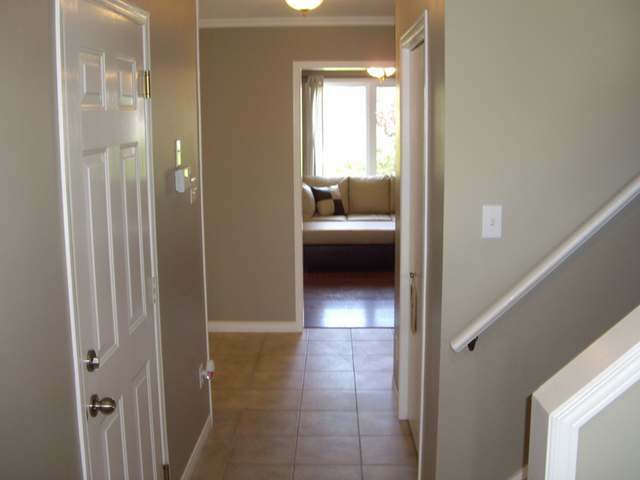 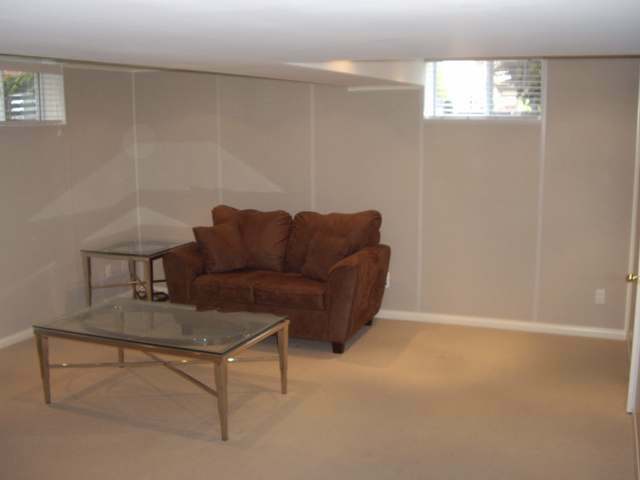 features include among others, an office attached to the master bedroom, laminate flooring, interactive floor plan and a professionally finished basement with large windows. 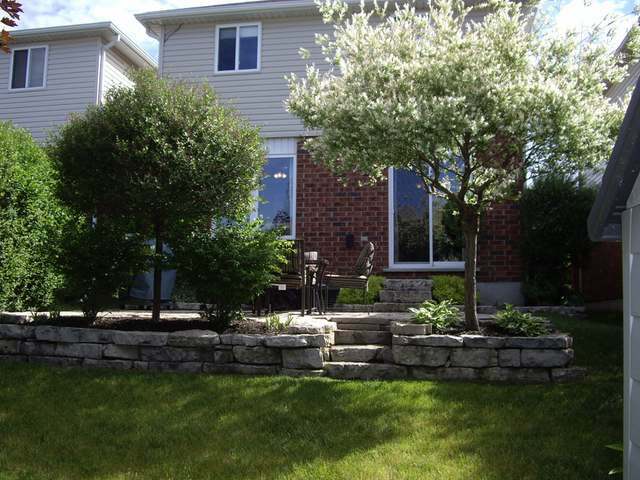 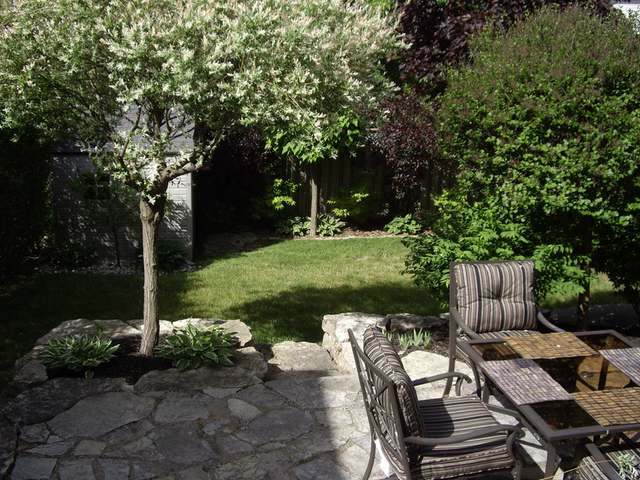 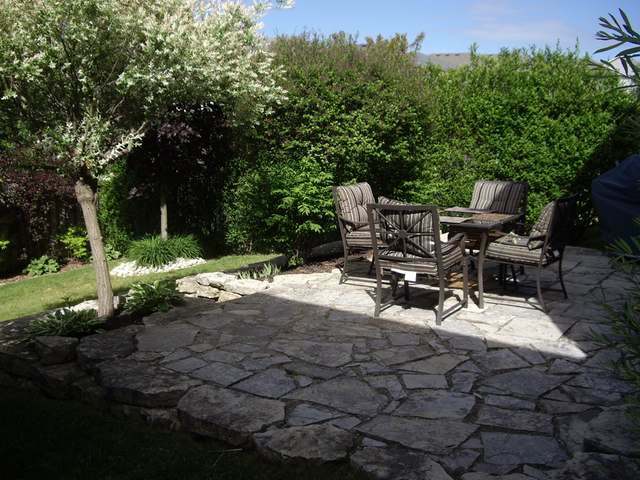 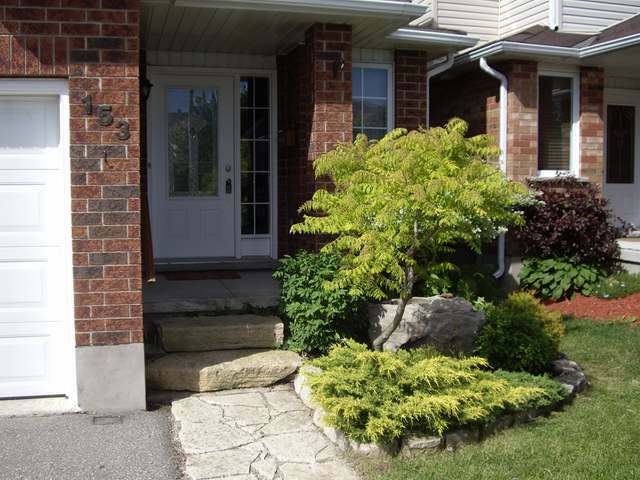 enjoy the sun on this gorgeous flag stone patio overlooking a well landscaped yard!